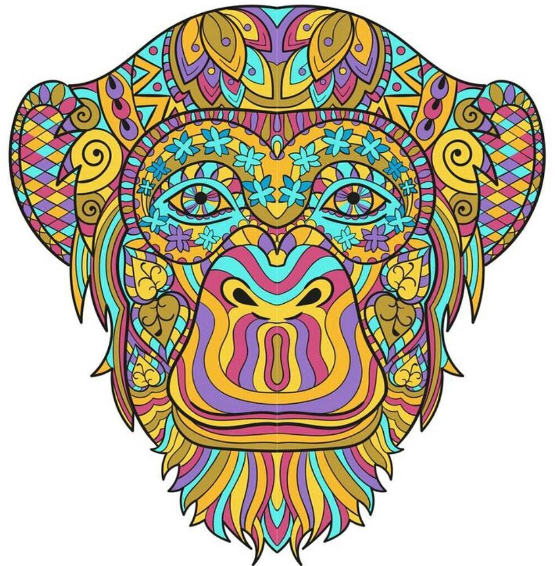 You are awesome, so it is only right that you should have awesome coloring pages. WANT TO SEE WHAT YOU ARE GETTING? 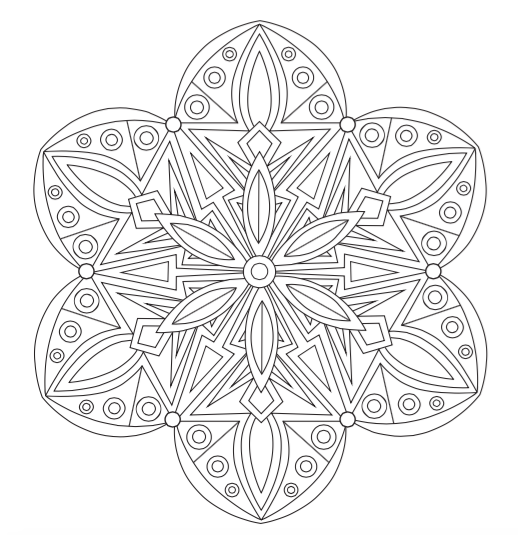 An intricate and beautiful mandala-like shape that will have the stress melting away in no time. No matter what has you down, coloring this design will certainly brighten up your day...or week! Take a moment out of your day to relax by the lake. It looks like you will have a little company on this gorgeous day as the swans swim up to see what you are doing...and maybe hoping for a little food. 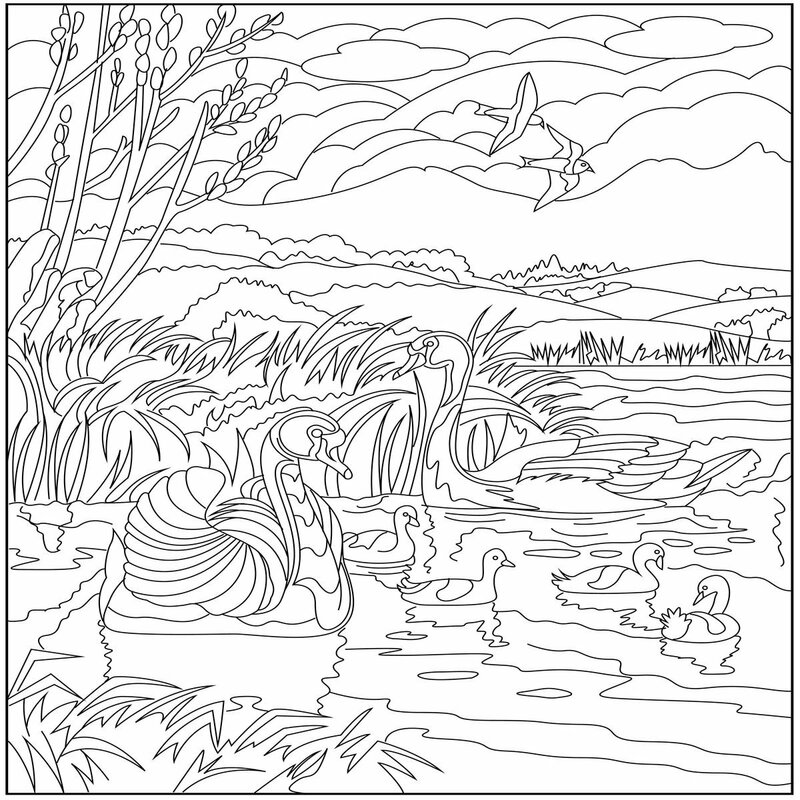 Enjoy the swans and have fun with this calming scenery design. 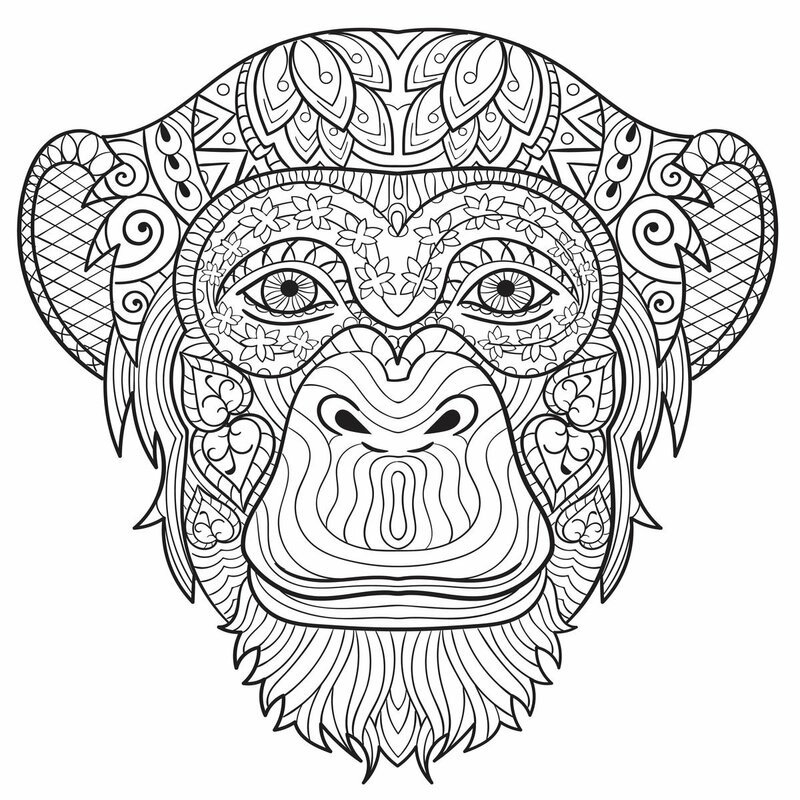 So, now it is time to stop monkeying around to take a look at the last free printable coloring pages for adults we will be giving out. FINE... Go ahead and monkey around but do try to stay on task. Choose whatever colors you want for this design - it doesn't have to make sense to anyone but YOU!!! Just put your name and email address into the box to the right and you will be good to go.